Children living in poverty are far more likely to underachieve at school and subsequently struggle to attain higher qualifications and better paid jobs. For those children who also suffer a disability the struggle they face is even greater. Attainment statistics published in January 2017 show that in 2015 just 39.4% of pupils who qualified for free school meals got grade A* to C in English and Maths GCSEs, compared with 66.7% of pupils who do not qualify (Department for Education). As a crude guide this demonstrates the shocking statistic that coming from a financially disadvantaged background nearly halves a child's chance of a good grade in the benchmark subjects at GSCE. The government uses qualification for free school meals as it's indicator for a disadvantaged child. This is quite a blunt measure and it is likely that there are many more children that do not qualify for free meals but may also be disadvantaged in other ways. School Angel believes that teachers are best placed to identify disadvantage within their pupils and we consider every request for assistance from the charity independently. When our schools raise funds through their charity shopping page they have a wide remit of really useful items and services which they can use the monies for. 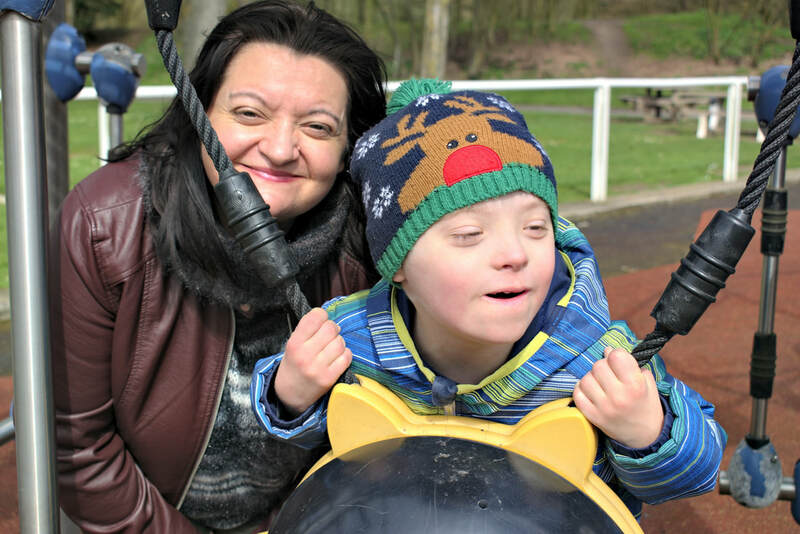 They must fall within our charities charitable aims but these allow great flexibility, providing the fundamental principle that the children are the direct beneficiaries is met. You can read more about how we help schools here. School Angel has three charitable aims, and our third charitable aim is arguably our most important and the one in which our board of trustees have hands on involvement. One of the greatest obstacles facing current children's charities is the ability to access those children who need help the most. Often the problems may be hidden by the children themselves, or by those who care for them, for a variety of reasons. We know that teachers (who of course spend more time with most children than either their carers or parents do) are uniquely positioned to pick up on problems with children, and once a problem is identified then the first step to helping that child has been taken. Because School Angel has the potential to work in all schools from pre-school through to completion of secondary education, it will be able to reach many children who currently get missed. When a teacher feels a particular child needs help, be that through an educational need, physical or mental disability, or is suffering through social deprivation then the charity will be able to channel the funding for the appropriate resource directly to that child. We put all the funds generated through our 'Disadvantaged Children' page into a discretionary fund which the trustees administer to help meet this need. We also welcome any help from other foundations or charitable grant bodies which specifically wish to help disadvantaged children get the very best chance they can to achieve their potential. Examples of the help we can provide maybe as simple as discreetly funding a school trip for a child unable to otherwise attend, through to providing a specialist ipad magnifier to enable a visually impaired child to attend a mainstream school. 5 yr old Kamil who has complex needs pictured with his mother receiving a touch screen tablet to help his communication both at school & home. So far School Angel has funded dyslexia software packages, workbooks and rulers for schools and alpha smart assistive technology. We have provided touch screen tablet computers for children suffering with severe physical mobility problems and visual impairment, preventing them from using conventional keyboard computers as well arranging other discreet funding of IT equipment for socially deprived children so they can achieve their best at school. We have also arranged funding for interventional drama therapy groups to help children with severe behavioural problems engage better both in the school and the home environment and one to one carer funding where appropriate for certain children. All of the interventions School Angel funds are rigorously appraised to ensure they produce lasting and cost effective help for children who could not receive this type of help from any other organisation. In 2018 we have been able to increase the number of grants we make due to the continuing success of the charity. As always any help the charity provides is done promising complete discretion and anonymity unless the carers / children wish to have some publicity. This is vital since most of our help goes to the most vulnerable and poor children in the UK today. 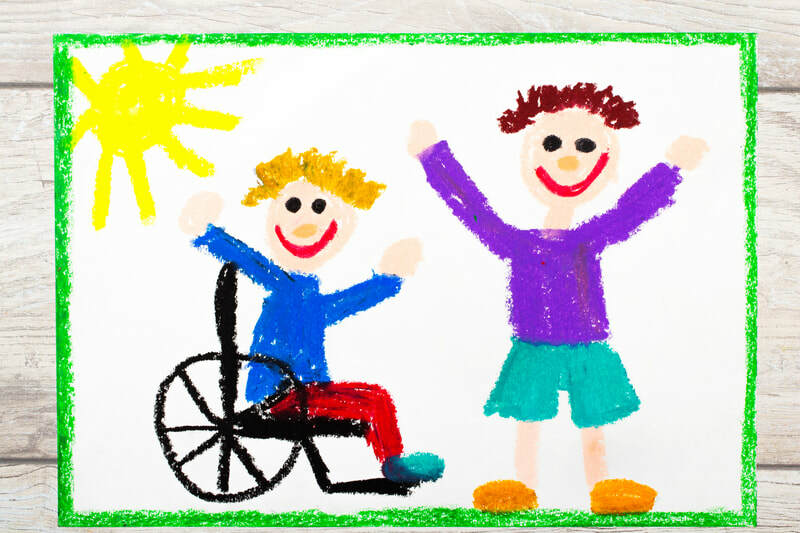 Funding a private nursery over the summer for a very disadvantaged young boy with serious family deprivation and social issues, helping him maintain the fantastic progress his school had achieved over the year, which it was feared would be lost over the six week summer break. Items of school uniform to help a young girl from a deprived family have clothes and shoes which would fit her. Several computers and associated software for home and school use to enable certain deprived children, thus enabling them to have the same access to equipment as their peers, and use specialist software to improve their learning despite their disabilities. Funding of residential trips for very deprived children who would otherwise be excluded. Provision of a specialist chair to enable a child with dwarfism attend a mainstream nursery. Provision of specialist lessons within a mainstream secondary to enable a child with disability to thrive. 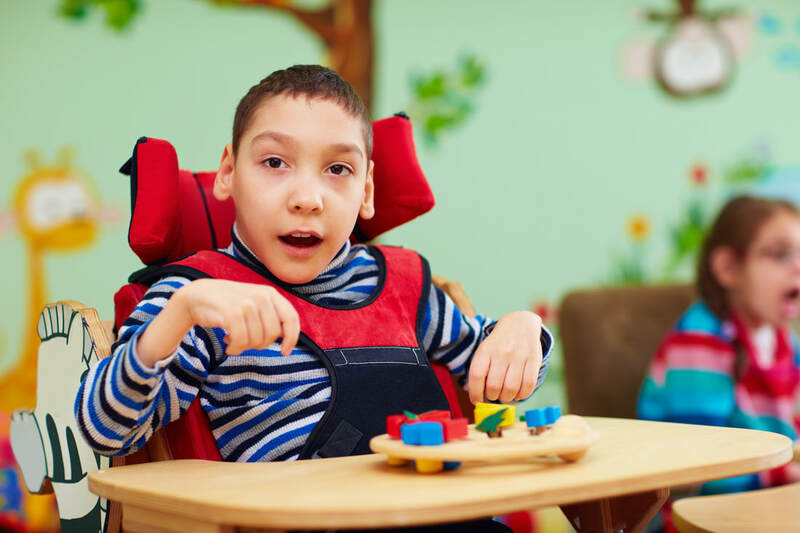 ​Specialist communication equipment to help a severely disabled child communicate effectively. Every single penny of every donation we receive goes 100% to help a child who really needs it and cannot get the help in any other way. There is never any deduction by the charity for administration or running costs. School years - the most important years of our lives? No matter which political view you subscribe too, most people agree that the years a child spends in formal education (ages 4-19) are fundamental to shaping not only what job prospects they may have, but also defining them as an individual in our society. Creative talents and academic ambitions can be as easily crushed as nurtured, our experiences and achievements during our statutory education period lie at the very heart of the person we will ultimately become. "to help all school children achieve their potential during the most formative years of their lives".